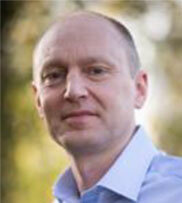 Dave has extensive experience of the energy sector and was previously Risk Director for Centrica. He maintains close links with the UK energy businesses, leading academic institutions, technology companies and government bodies for the design of sustainable energy systems. Dave now leads the market development for BISEN customers in policy and design of city development and industrial sites and supports BISEN member companies in developing compliant and low through-life cost energy solutions.